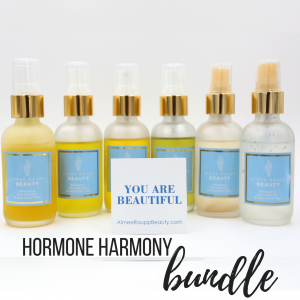 My Hormone Harmony Bundle is the perfect package of skincare products to support & nourish your health & hormones. And, when you buy this bundle you save 15%! BONUS: With every $75 purchase on my site you’ll not only get free shipping (always) but for the holidays I’m including a FREE cupping set as well! Yes, You’re Pregnant is a monthly membership program for new mommas and moms-to-be, offering you support and guidance for a thriving pregnancy from conception to postpartum. 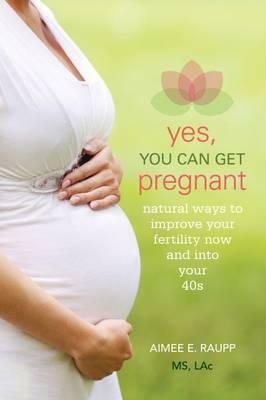 As a Yes, You’re Pregnant member, your loved one will receive ongoing support from me to guide them on the path to optimal health for both herself and the baby in her belly. 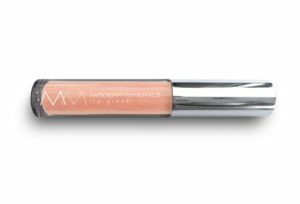 “Lip gloss for adults” – non-sticky lip glosses that look amazing worn alone or over lipstick. Makes a great stocking stuffer! I just LOVE Deepak’s voice. 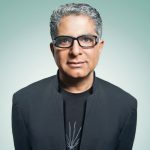 I could meditate with him ALL DAY. For those who love spending more time in meditation Hope in Uncertain Times is the perfect way to go within. 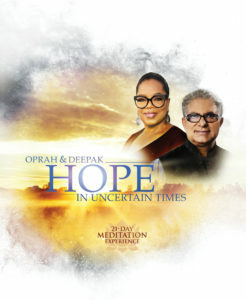 Join Oprah and Deepak on an illuminating journey to leave fear and anxiety behind, as you discover how to embrace uncertainty as an opportunity to grow and evolve. 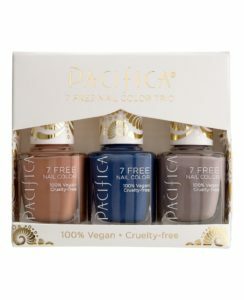 Gorgeous colors, long wear, 7-FREE, and a great price. This will make the perfect stocking stuffer or gift for a teacher or babysitter. This is the perfect stocking stuffer from my dear friend, Gabby. The images are STUNNING and Gabby’s words are so poignant. 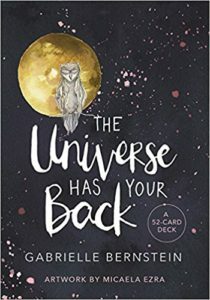 Everyone on your list can use a little daily inspiration and reminder that The Universe Has Your Back! 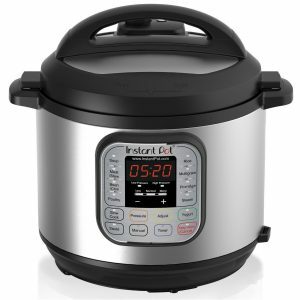 I am obsessed with the Instant Pot. This is NOT your average slow cooker, in fact, there’s NOTHING slow about it! Use it to take your bone broth cooking time from over 12 hours down to just a few minutes! And while you’re getting one for someone else, make sure you put it on your OWN wish list! Toxins in your water aren’t just hard on your insides, it’s rough on your skin as well! 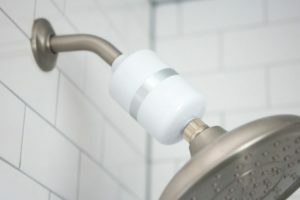 The Berkey shower filter will get out all the bad and leave you with pure water so your skin is left feeling clean and soft after every shower! This soft and cozy robe is great for when there’s a chill in the air. Grab one for your Mom, your sister, and your BFF. This is a great stocking stuffer for almost anyone in your life. Darkness at night helps your body to produce more melatonin and have a restful full night’s sleep. 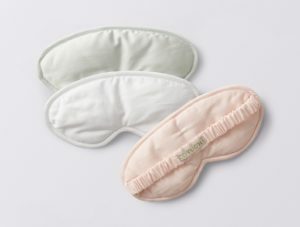 This eye mask would be great for a traveler and much easier to install than blackout shades for when you’re home. BONUS: While you’re shopping for everyone else, take a moment and get something special for YOU. 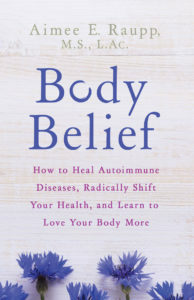 To take back the power over your health and wellness, PREORDER my upcoming book, Body Belief, and be on of the first to access all the latest info on truly reawakening your health. Great list! Thank you for your thoughtful choices and wallet friendly prices. 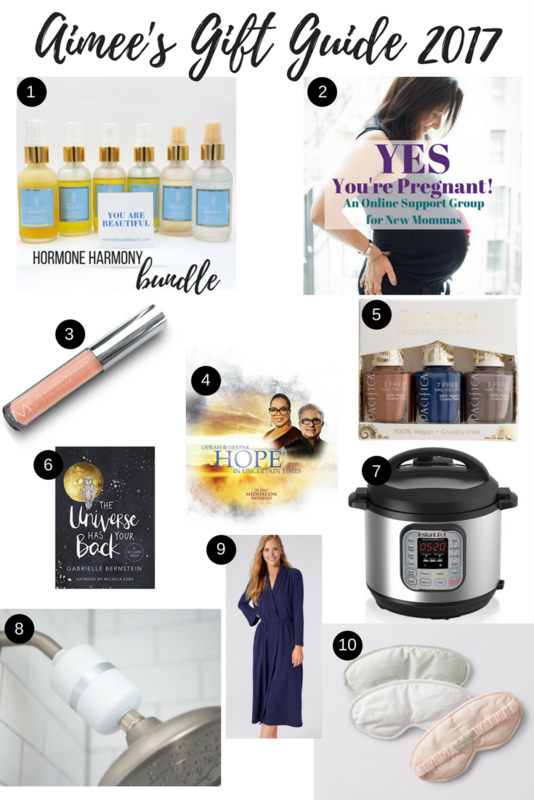 I love all these gifts- texting this list to my hubby!